Philip Veale Photography: Cribyn and Pen y Fan. 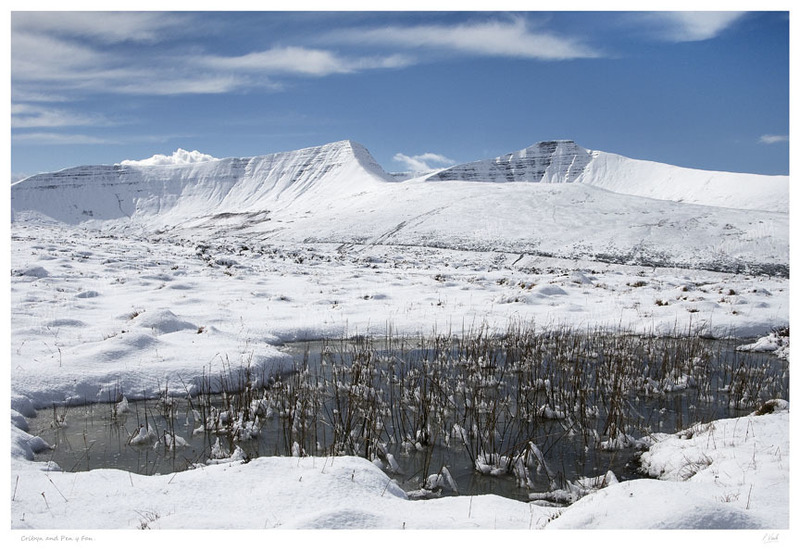 A crisp and clear view of Cribyn and Pen y Fan after an overnight snowfall. Print only size including border 18.5" x12.75".